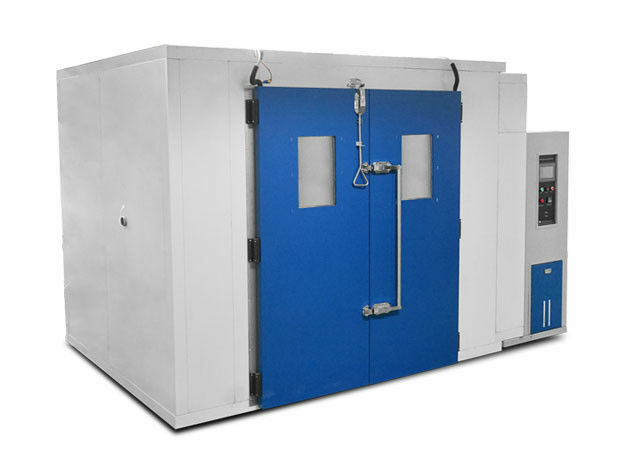 Walk In Canstant Temperature And Humidity Environmental Test Chamber is designed for testing the capability of heat-endurance, cold-endurance, dryness-endurance, and humidity-endurance, suitable for quality control of the industries of electron, electrical equipment, vehicle, metal, foodstuffs, chemistry, building materials, luggage, adhesion tape, printing, packaging, etc. 4. 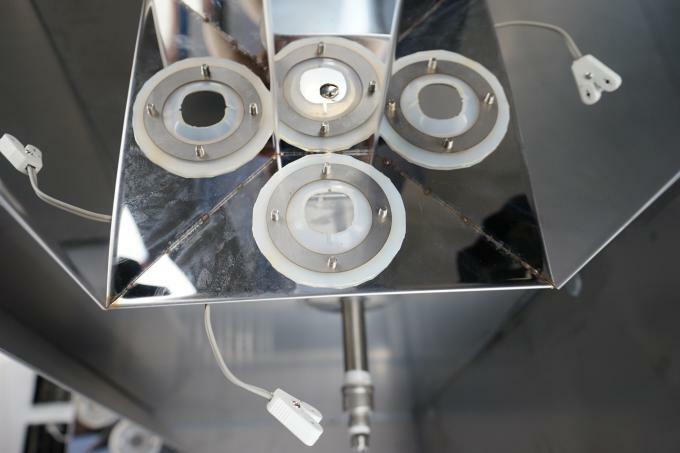 The Sirocco fan motor provides greater cyclic airflow to avoid dead corner in the chamber so as to obtain an uniform distribution of temperature and humidity. Humid. 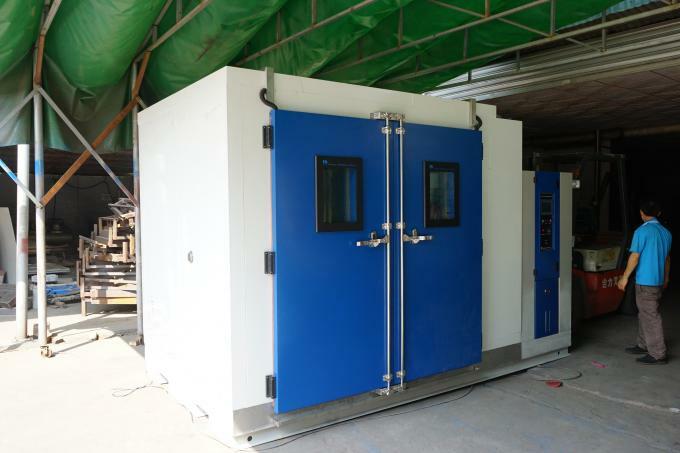 range 20 ~ 98 percent R.H.
Refrigeration system Air cooled, Hermetic compressor, single stage refrigeration system.